Three pixel perfect bitmap fonts. SuperWhite, SuperBlack and Venice. 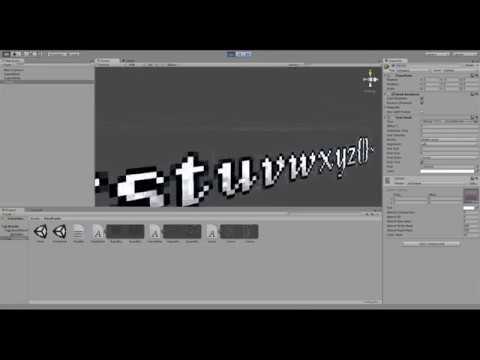 Includes png, fontsettings (Unity), fnt (Glyph Designer), and source TTF.